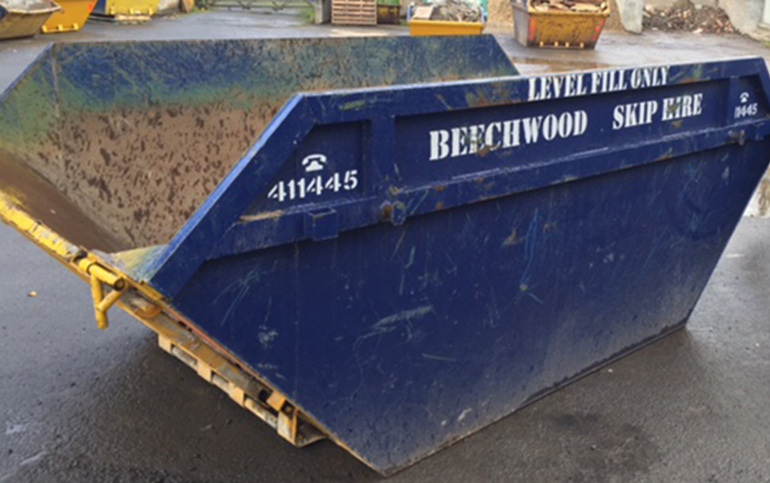 For general waste – ideal for sites with restricted access. 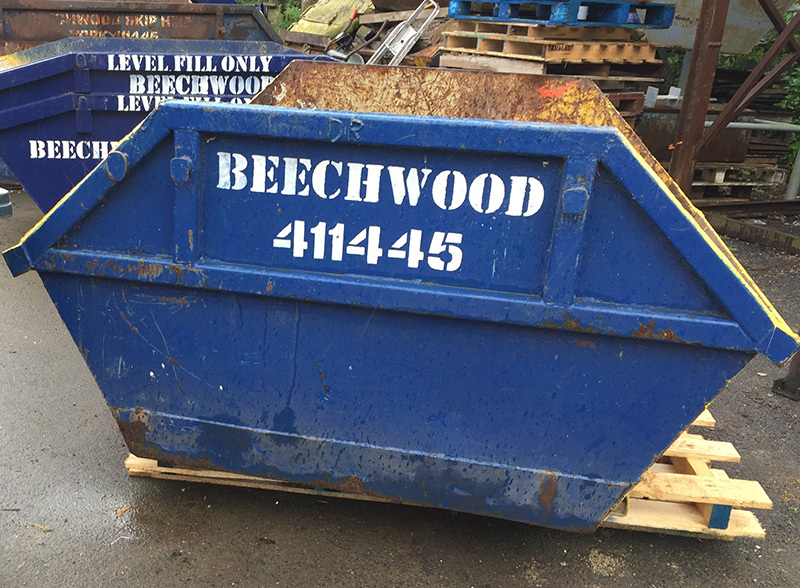 Beechwood Skip Hire is honest and we are always true to our word. With competitive prices and an unbeatable and friendly service – Beechwood will be the first call you make and our service will speak for itself. When we say we will be there, we will be there! 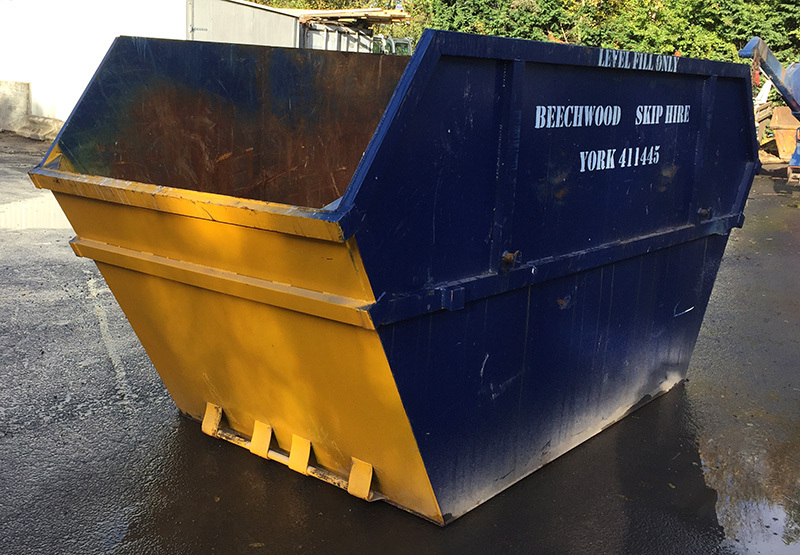 We are used to fast turnarounds and demands from builders and gardeners so we know that when you have filled your skip you want it off your driveway. We will be there to collect it and get it out of your way as soon as we can. Even if you just want to dispose of something small, and don’t really need a skip, call us, we can take your unwanted waste away in one of our pickup vehicles for a small cost. 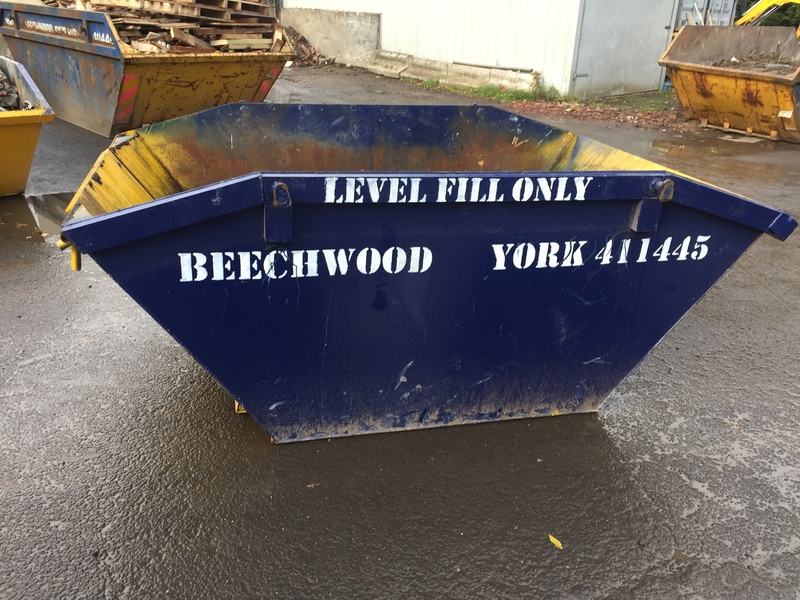 If you need a skip for a morning, a weekend, or even a week, this is not a problem, just tell us your requirements and Beechwood Skip Hire can and will assist you. Note:- If your skip needs to be situated on a public highway (a road or verge) it will need a permit from the York City Council. This requires a three working day notice period. There is an additional fee for a permit, please tell us when you call. Emergency permits can be granted within 24 hours, but there is an additional cost on top of the regular permit fee. Please tell us when you call where the skip will be placed and we will advise you accordingly.